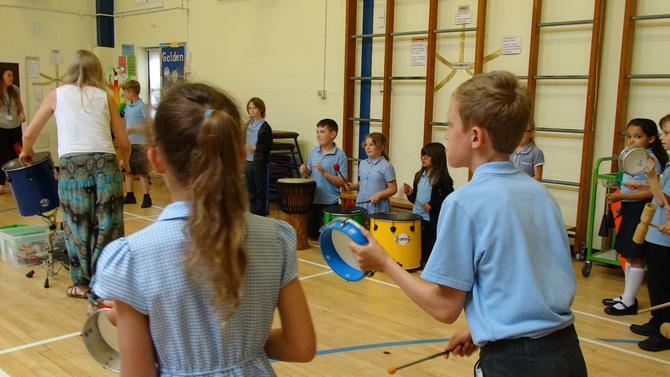 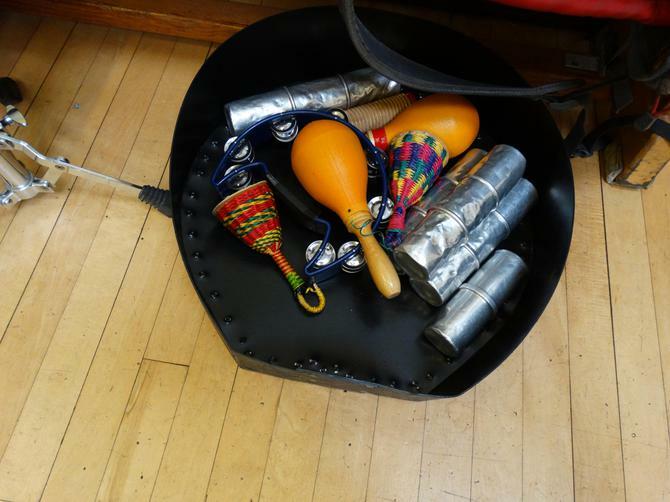 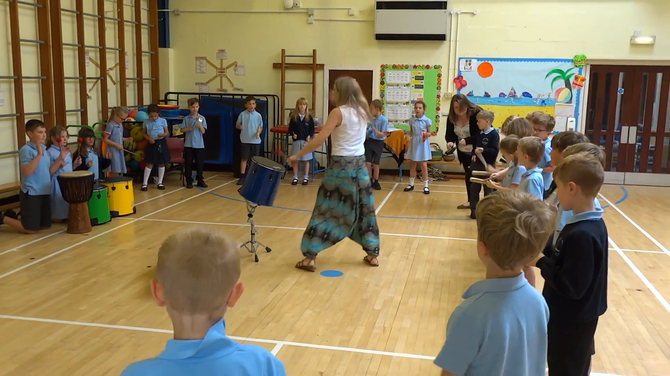 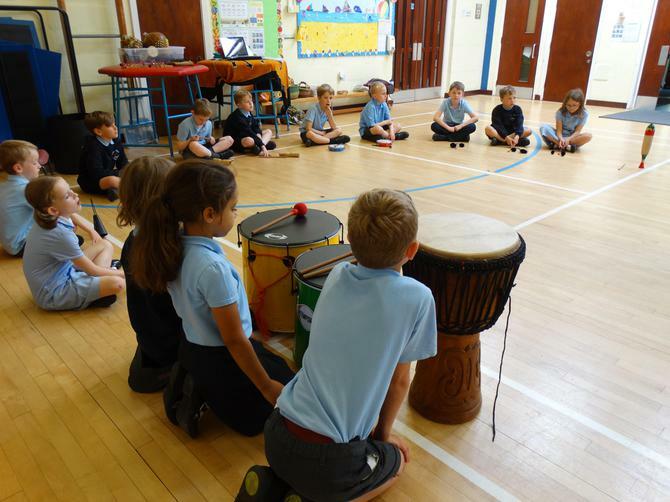 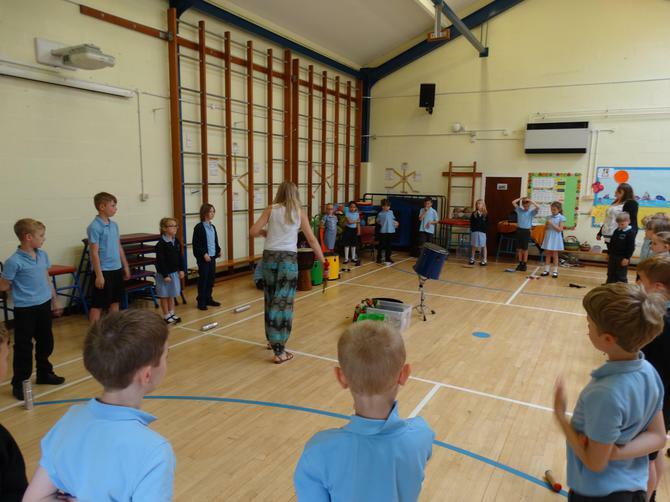 Every class took part in a drumming workshop supported by an outside provider "Beat Goes On". 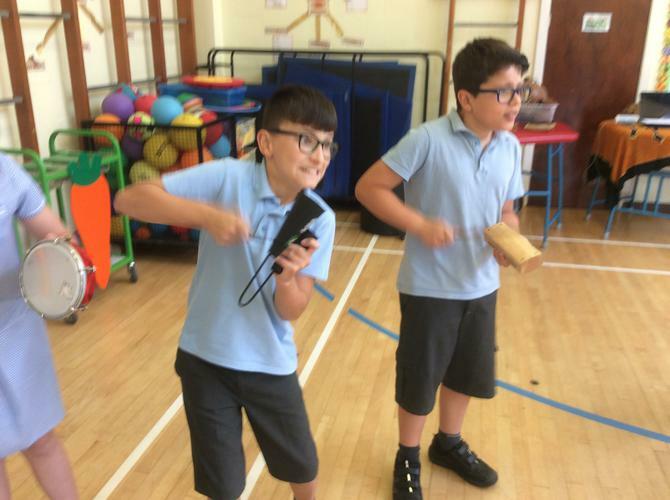 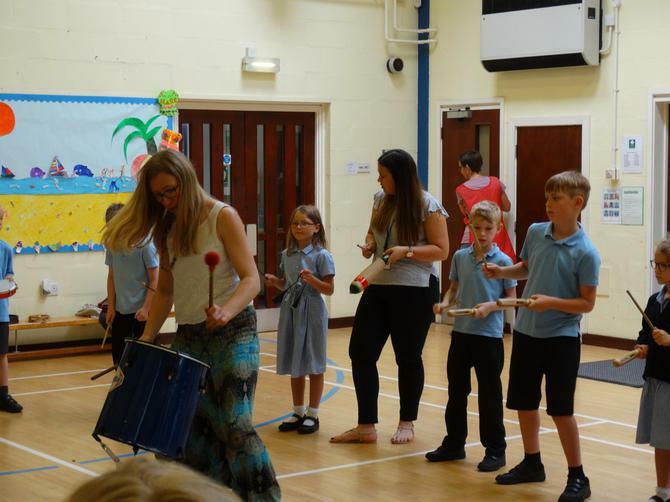 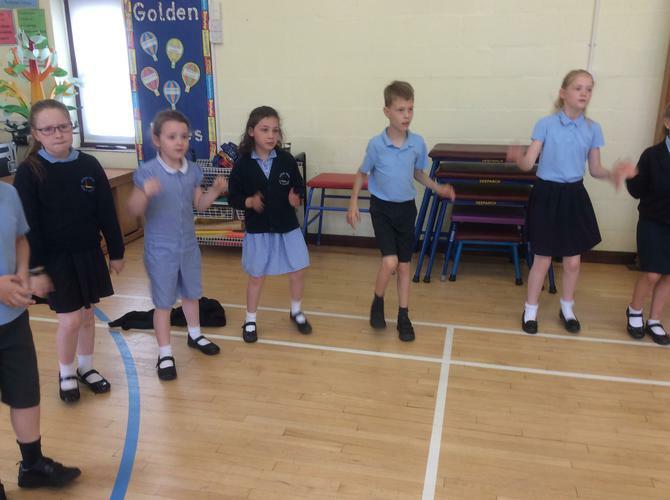 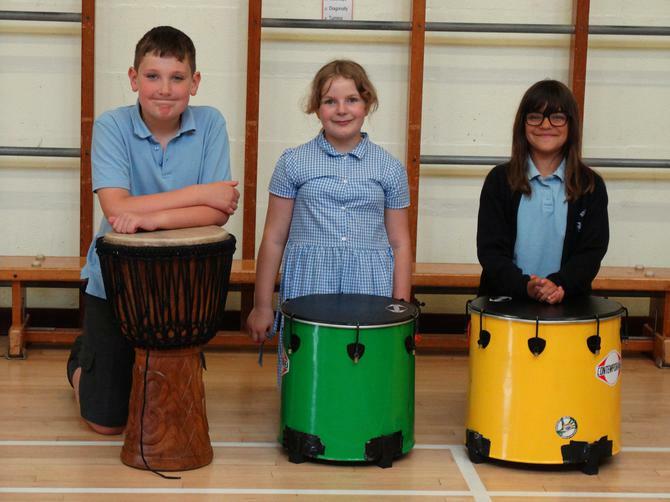 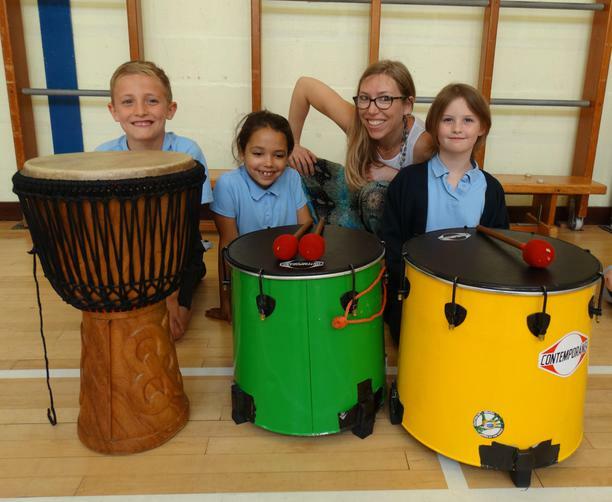 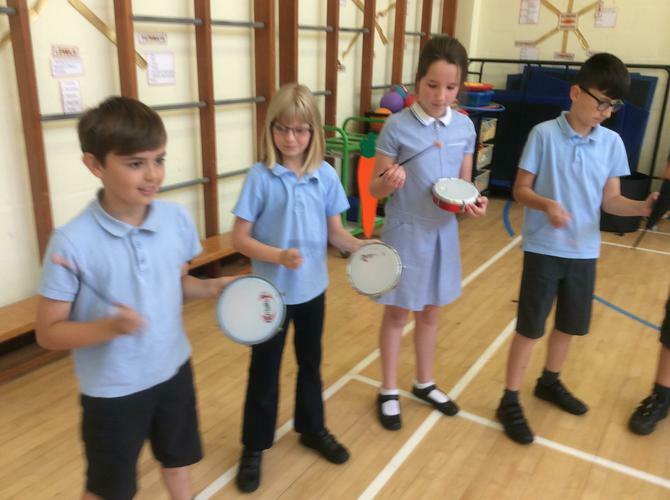 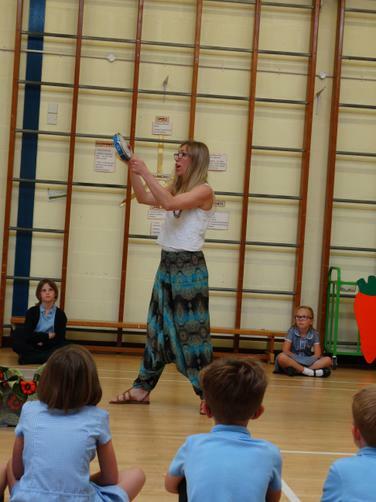 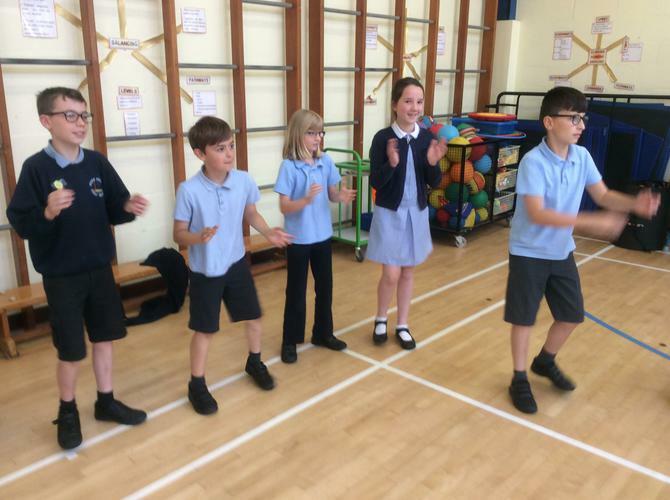 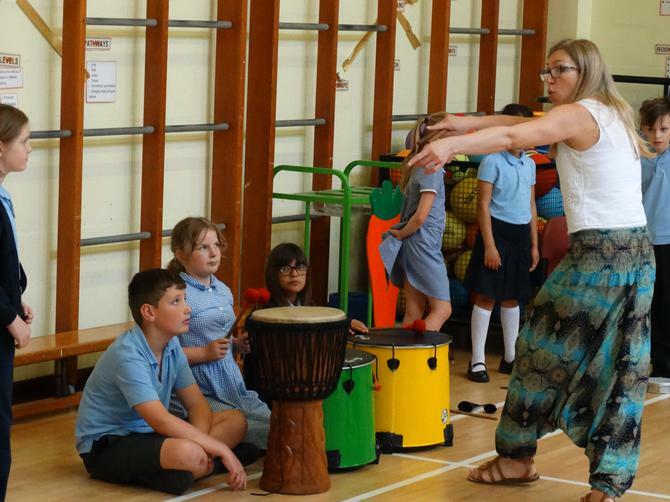 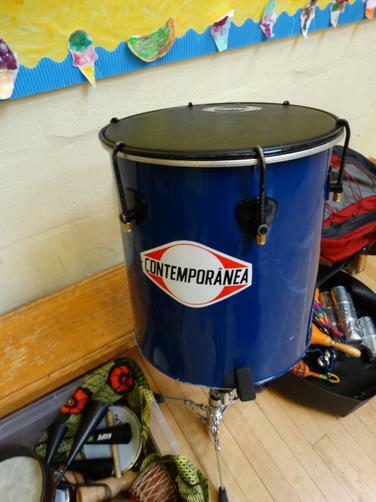 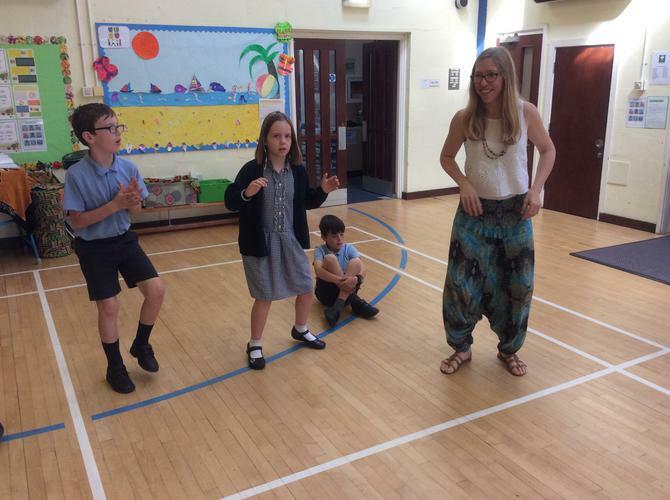 Lily the tutor worked with each class teaching them the basics of Stomp Style Body Percussion & Samba Drumming. 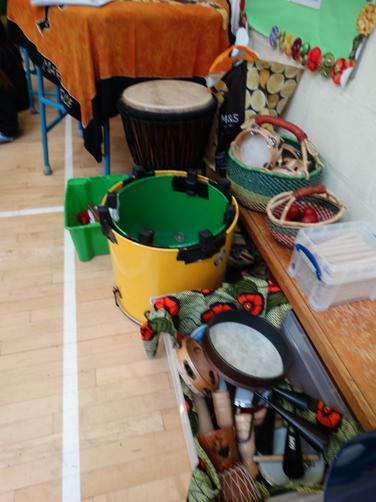 It was lovely to see the children dancing and smiling whilst playing the different insturments. 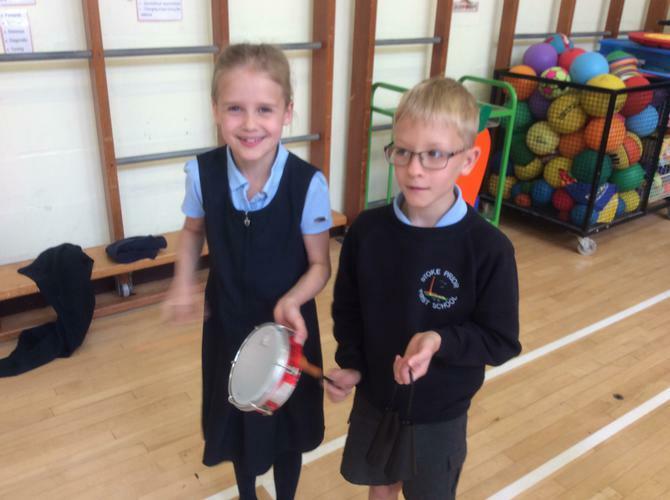 We have some naturally talented musicians in school! 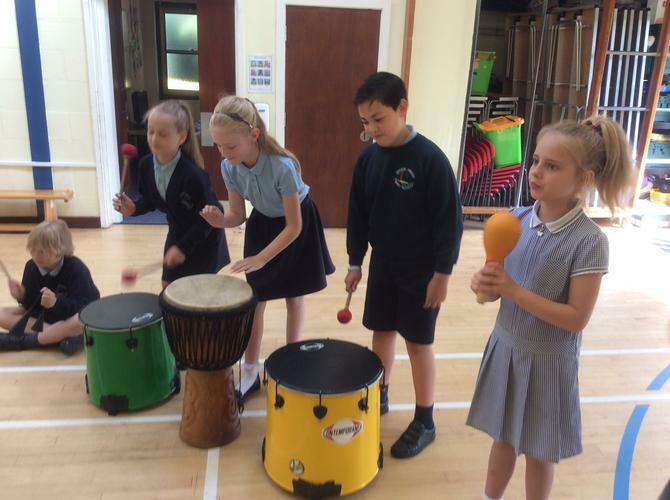 A clip of the Year 3 children putting together their composition - bet you can't help move to the beat too!